A 2010 oil spill in South Pass, Louisiana. The National Science Foundation will spend nearly half a million dollars to help a University of New Orleans chemistry professor study sunlight and oil spills.  WWNO reporter Tegan Wendland had a conversation with UNO chemistry professor Matthew Tarr. Tarr wants to better understand how the sun breaks down oil on the water’s surface. He aims for more environmentally-friendly ways to clean up oil spills. The dispersant used in the BP oil spill broke up the oil, but that oil then sunk to the ocean floor. Instead, shining artificial sunlight might help degrade oil on the surface. ”What we’d like to be able to do is have the sun do what it normally does more effectively, so that the action of the sun shining on the oil can help speed up the degradation of the oil — so that there’s less pollution, and the whole ecosystem can recover more quickly," says Tarr. He says a giant UV light to zap oil spills isn’t on the table right now. First Tarr and his UNO students need to better understand what happens to oil when light breaks it down — what it turns into, and how those new compounds interact with ocean life. Support for the coastal desk comes from the Greater New Orleans Foundation, the Coypu Foundation and the Walton Family Foundation. G. Reid Wiseman, a NASA astronaut currently serving aboard the International Space Station as the mission's flight engineer, is known for his frequent Twitter photo posts of the Earth below.